According to publication of the Diário Oficial do Mato Grosso do Sul, the government canceled tax incentives for the implementation of Açúcar e Álcool Três Lagoas Ltda, Dourados Álcool e Açúcar Ltda. and Campo Grande Agroenergia S.A., who gave up building their production units in the state . In 2005 and 2007, companies have asked for government tax incentives for installing the units but over the years they decided to discontinue their projects. 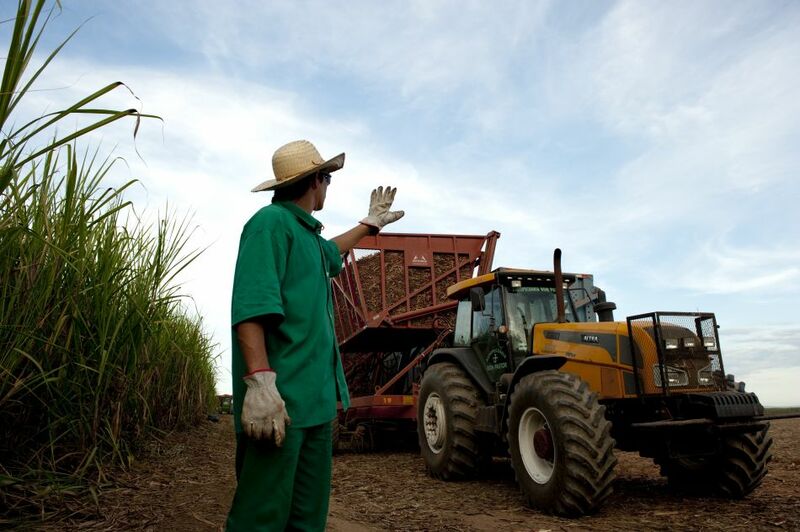 According to Biosul – Association of Bioenergy Producers of Mato Grosso do Sul, MS has 22 mills in operation and the majority has not yet reached its production capacity.